On Congress’s first full-day back in session, twenty-Nine GOP Freshmen lawmakers gathered outside the United States Capitol building to call on the President to challenge the United States Senate to pass a federal budget. 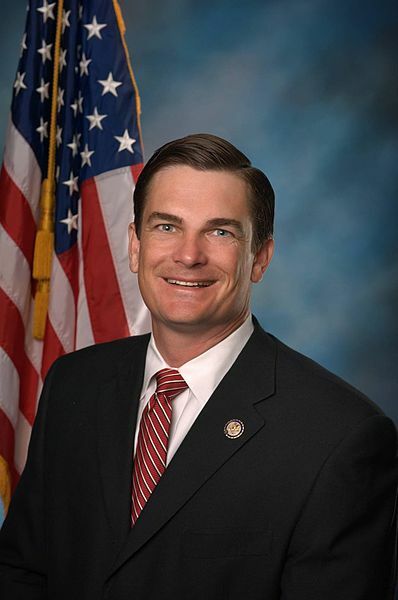 Georgia’s 8th District Congressman, Austin Scott, who is also the president of the GOP Freshman class, remarked at Wednesday’s press conference, “Sen. Reid would like to say that Freshmen Republicans are responsible for the gridlock in Washington, but that’s simply not true. Next Tuesday, President Obama will deliver his annual State of the Union address to Congress. Coincidentally, that day will also mark 1,000 days that the country has been operating without a budget. To that point, Rep. Scott further commented, “The future of America is bright, but without a budget, the state of our Union is uncertain. 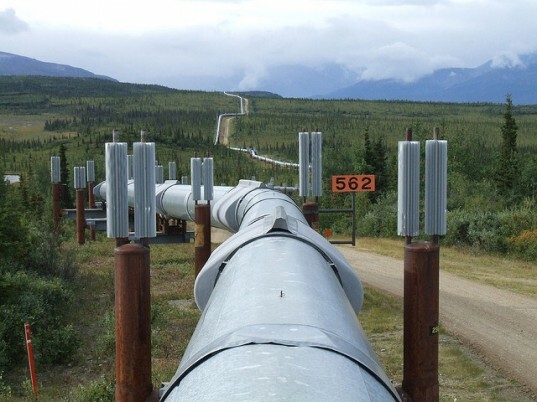 Wednesday’s event occurred just as President Obama announced that he is denying the application for construction of the Keystone XL Pipeline – a project that is projected to bring in more than 100,000 American jobs. In the days leading up to next week’s State of the Union address and the 1,000 days milestone, House GOP Freshmen plan to utilize new media to encourage their constituents to reach out to the President about the need for a federal budget. Editorial Comment: I agree with the Congressman’s points. I am however, growing weary of the couched way in which these guys speak. “We’re here simply to ask the President to challenge Harry Reid and the Senate to pass a Budget”? Really? 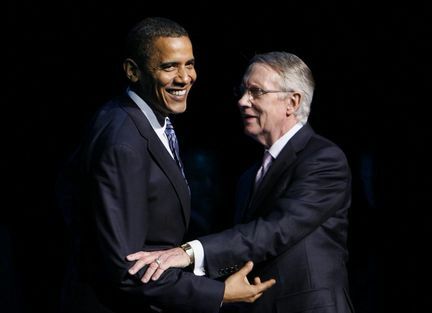 Does anyone truly believe Obama gives a crap what we think or that he and Reid aren’t purposely marching in lock step? Obama and his ilk have proven they will do whatever they want, whenever they want and the Constitution and us be damned. It’s time to take the gloves of civility off. Stay honest, stay forthright, but get tough and stop pulling your punches. Real conservatives firebrands are what we need now, not golden-tongued orators. I think that’s enough clichés for one article.